Summer TV-watching is not just re-runs anymore. Many networks have found lucrative formulas for original programming that have saved viewers from the pre-fall content desert. 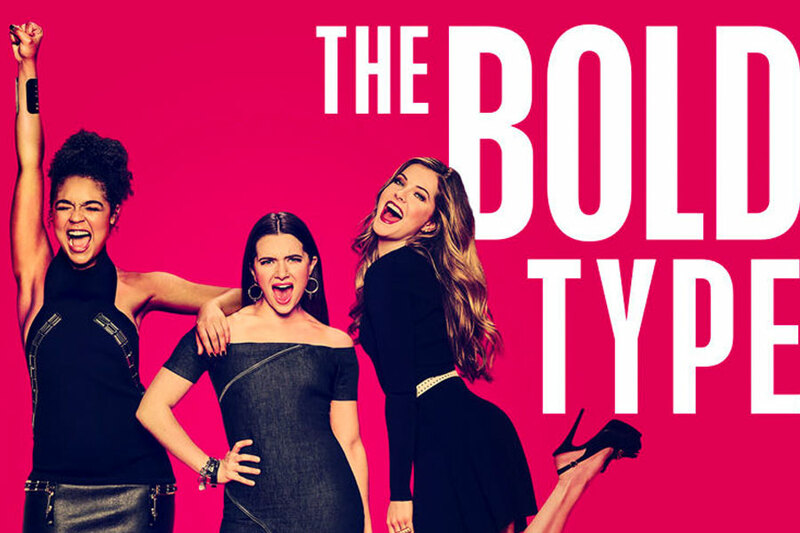 In the summer of 2017, Freeform had a hit on their hands with “The Bold Type,” a clever drama series about the editor of a global women’s magazine. The network created a campaign to push on-demand viewing so that audiences could watch earlier episodes before the end of the season. However, the spot couldn’t run on a particular network because of the wording “Catch Up Now.” The network was not willing to push viewers away from their own programming. In fact, they have a policy specifically prohibiting that kind of language. Over the years, Denise Foreman, Millenia 3’s senior traffic specialist, has formed a great relationship and respectful partnership with this particular network’s clearance department. Thankfully, with a respectful request, she managed to get the spot approved for air. Because of Millenia 3’s consistently excellent service and long standing relationships with our clients and partners, we were able to save our client time and money by getting the spot through. This save prevented them from having to redo the creative or do more post-production work.